London, 1905. 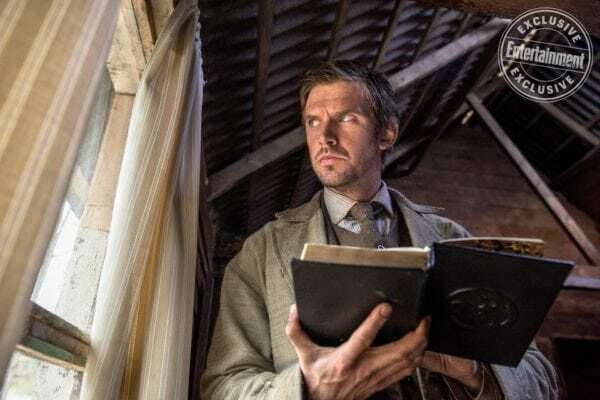 Prodigal son Thomas Richardson (Dan Stevens) has returned home, only to learn that his sister is being held for ransom by a religious cult. Determined to get her back at any cost, Thomas travels to the idyllic island where the cult lives under the leadership of the charismatic Prophet Malcolm (Michael Sheen). As Thomas infiltrates the island’s community, he learns that the corruption of mainland society that they claim to reject has infested the cult’s ranks nonetheless – and uncovers a secret far more evil than he could have imagined. Written and directed by Gareth Evans (THE RAID), APOSTLE is a harrowing occult fable where the only thing more horrifying than madness is the sinister reality behind it. 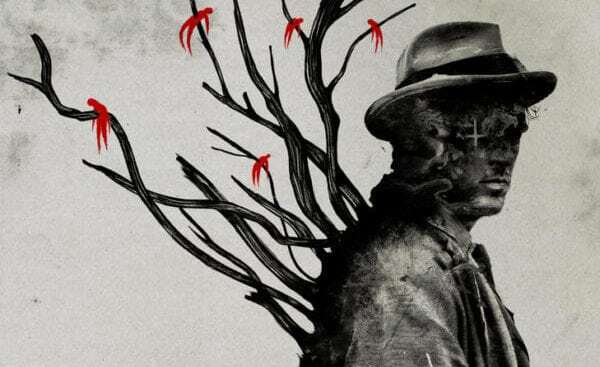 Apostle is set to arrive on Netflix on October 12th.